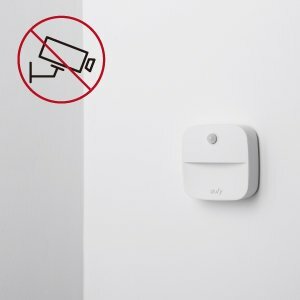 Avoid installing in places that directly face an infrared beam. Avoid removing after sticking to a surface; the adhesive will be less effective if used again. Keep a minimum distance of 5 ft when installing multiple units. When the lights go out, motion sensors ensure Lumi provides illumination when you need it most. A wide 120° field of view detects movement up to 10 ft away, giving you light before you need it. What should I do if the night light does not work? 2. 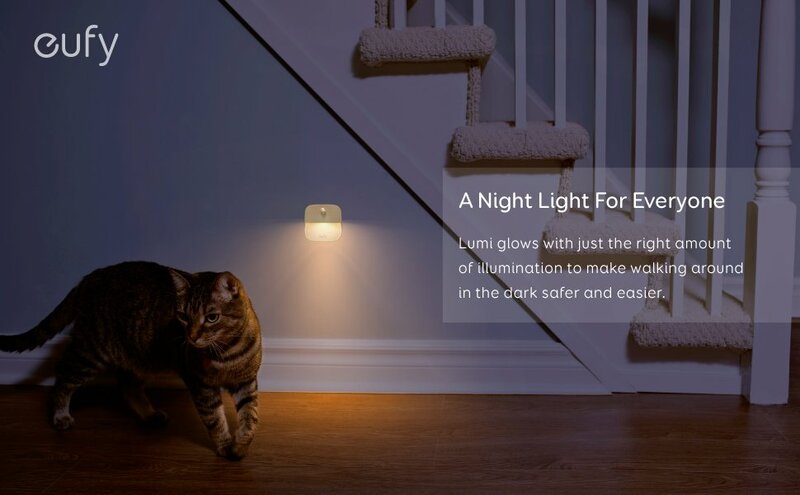 Lumi is not able to detect motion within its effective range. 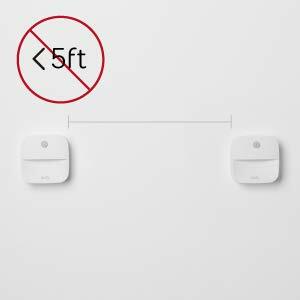 Make sure there are no obstructions blocking Lumi’s motion sensor. 3. Batteries are out of power. Replace batteries. How do I install the night light? 2. Insatlling Lumi with the supplied screws. Please find more details in our product manual. Is the night light waterproof? Can it be used in a bathroom? No, the night light is not waterproof, but it can be used in a relatively dry bathroom. How does this night light work? 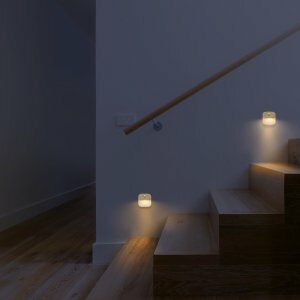 Lumi turns off automatically in bright environments. In dark areas, Lumi automatically turns on when motion is detected within its effective range. 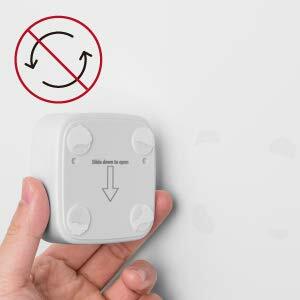 The light automatilly turns off if motion is not detected for 15 seconds.